If you are looking for the perfect book to capture the spirit and atmosphere of Halloween with your little ones, you found it! Want to experience fabulousand spooky fun? 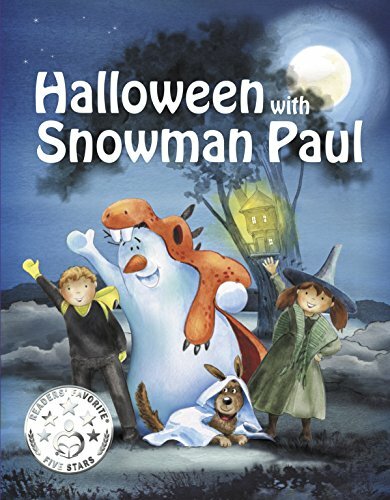 Join Dan and Snowman Paul in this imaginative and whimsical Halloween adventure.